Aloha! We are at Disney’s Aulani Resort in Hawaii on a much needed family vacation. See what we’ve been up to here on Instagram. We’ve really been in love with everything Disney since we got here. 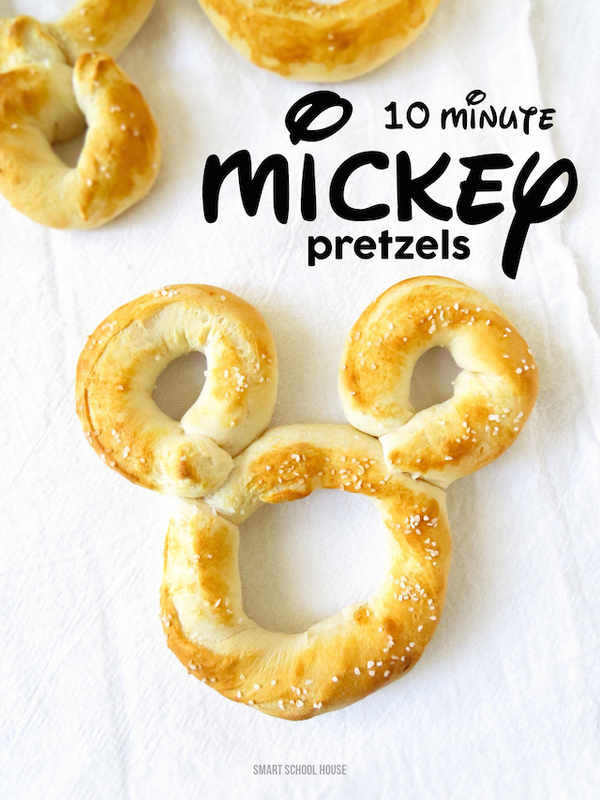 You might have seen us make these Mickey Biscuits and today we got creative again! After a long hard day at the beach and in the lazy river (hah! ), we needed a nice warm snack inside.